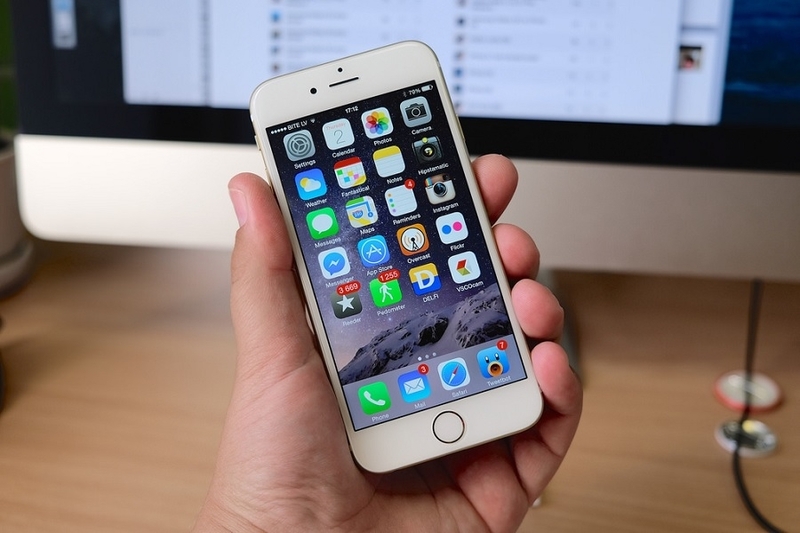 The iOS jailbreak community received a piece of shocking news recently. Starting this week, the Cydia will no longer accept purchases through its app store. There were various speculations about this development but founder Jay “Saurik” Freeman explained there was certainly no need to worry about a massive data leak. Freeman confirmed in a Reddit post that he decided to disable the option to buy apps on the Cydia software for devices running on an iOS jailbreak software following the discovery of an exploit. There were concerns that it a data leak was to be blamed. However, in an elaborate Twitter thread, developer Andrew Wiik said the problem pertains to “the ability for arbitrary depiction pages to make unconsented Cydia store purchases.” Jailbreak users whose PayPal information is not linked to the app store have no reason to worry, Wiik explained. In addressing the jailbreak community, Freeman revealed that it has also been his plan to “shut down the Cydia Store entirely” before 2018 ends for more personal reasons. But given Wiik’s findings and recommendation, he ended up changing the timeline and disabled the purchasing option through Cydia store this week. iOS jailbreak users must also note that the Cydia mobile store will remain active -- which Freeman would have to personally shoulder financially. People can continue accessing the Cydia store and browse apps through it but purchases can only be done via third-party developers. The changes on Cydia can potentially change the future of jailbreaking though how it would manifest is still hard to tell at the moment, as pointed out by TechCrunch. Meanwhile, The Verge also suggested that Apple’s more aggressive approach in developing the iOS ecosystem might have contributed why, as Freeman has put it, “no one is buying anything anymore” from the Cydia store.